When you want the clean look and superior feel of a gloss finish, choose Color Copy Gloss. This 96 brightness stock is pure white, with a brilliant, alluring gloss finish for stunning graphic reproduction. Color Copy Gloss is great for the long run, and the short runs, too. It's designed for trouble-free runnability, image quality and print performance. Perfect for larger runs where both print fidelity and dependability are needed. Featuring Mohawk's unique Digital Imaging Surface™, Color Copy Gloss sets new performance standards for today's high-resolution color copiers with improved toner transfer and enhanced color copy image quality. The ink stands up - so your images stand out! Color Copy Gloss is made with 15% post consumer recycled fibers. When you consider that Mohawk uses non-polluting, renewable wind-generated energy, you'll feel twice as good about specifying the environmentally sound option - Mohawk Color Copy Gloss. Mohawk Color Copy Ultra Gloss Papers are easy to print on when following these simple hints. It is recommended to pretest all printing procedures prior to press time to ensure the desired results are achieved. Print Mohawk Color Copy Ultra Gloss like any conventional coated paper. We recommend heat resistant, wax free ink if you plan to follow lithography with xerographic or laser printing technologies. Mohawk Color Copy papers set a new standard for today’s high resolution digital color printers and copiers. 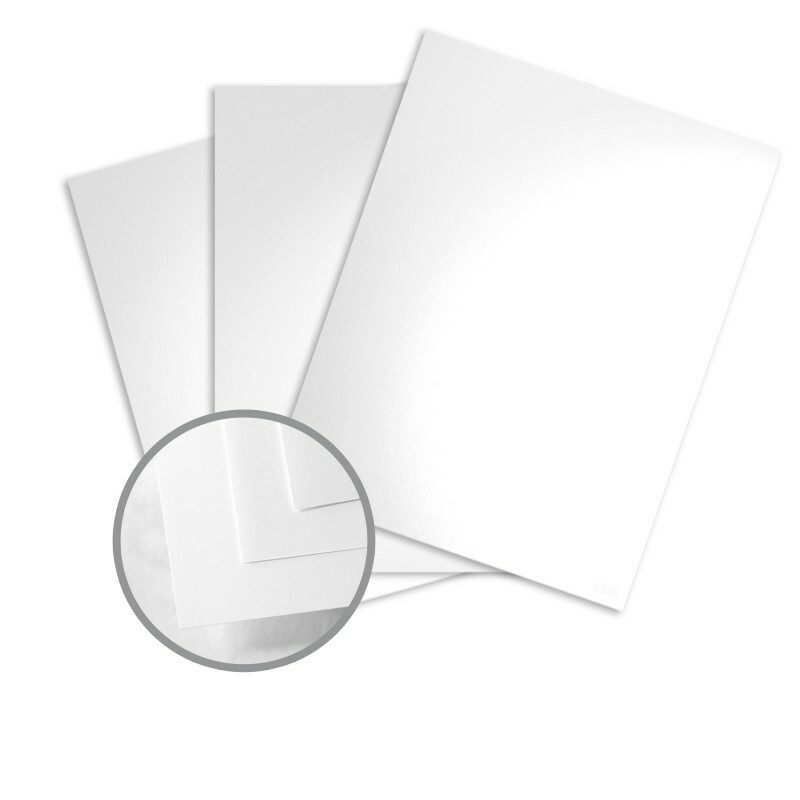 This product features Mohawk’s celebrated Digital Imaging Surface™, a product specific technology engineered to enhance the performance of toner on paper. 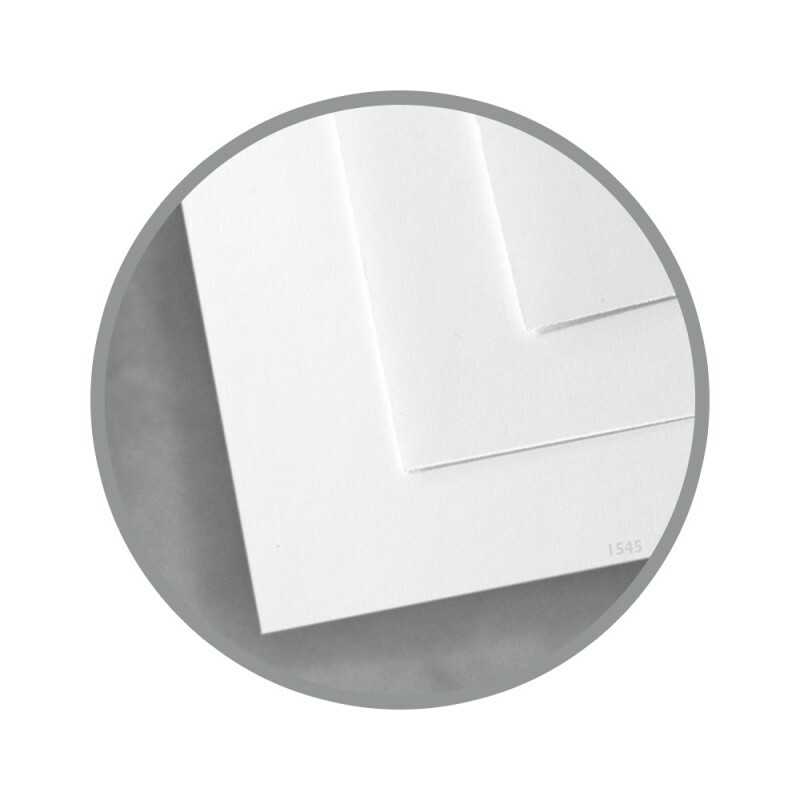 The result is a breed of high performance papers that offer enhanced print fidelity, brilliant color and unparalleled value. The Mohawk Color Copy portfolio is now manufactured with non-polluting, renewable wind-generated energy, offering consumers and corporations environmentally responsible papers for the home, office or commercial printing. Mohawk Color Copy papers are unlike any other papers on the market. High performance, environmentally sound and widely available. Mohawk Color Copy cut size papers that are denoted by an ‘E’ symbol are guaranteed to run in office copiers, laser printers or digital color production presses within the limits determined by the equipment manufacturer. The three uncoated papers (Premium, 98 and 100% Recycled) are also suitable for use on desktop ink jet printers. Both coated and uncoated Mohawk Color Copy papers are perfectly suited for small-format offset and DI presses. 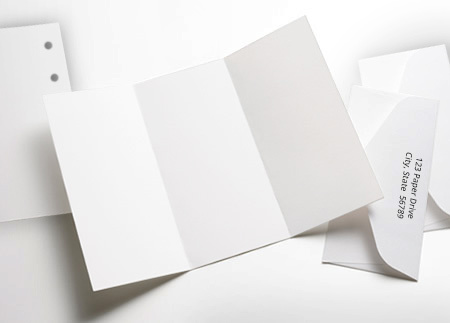 Because machine specifications for paper thickness, surface (coated vs. uncoated) and sheet sizes vary widely between equipment brands, Mohawk encourages testing paper on your particular printer before committing to a large program. Samples are readily available from the mill. The Mohawk electronic printing guarantee is limited to replacement cost of the paper only and is void if using paper outside of your manufacturer’s recommended paper specifications for weight, size and/or finish. All claims are subject to Mohawk Fine Papers Inc. complaint handling procedures and policies. Keep Mohawk Color Copy Ultra Gloss products wrapped until the moment of printing. It is essential to let the paper acclimate, for a minimum of 24 hours – longer during cold weather – in the press room while still wrapped in mill packaging. Keep Mohawk Color Copy Ultra Gloss products covered during drying, between passes and prior to any finishing work. Pressroom conditions should be as close as possible to 70 degrees, and 40-50% relative humidity.